We use only the latest and most technologically advanced equipment in the industry. All Rock Solid floors come with a one-year warranty. We utilize a four-coat system which includes one stain coat, one sealer coat, and two topcoats of urethane. We are Denver's original dust containment specialists. We feature the Bona Kemi Dust Collection System. 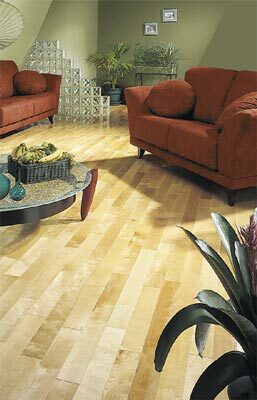 We use only environmentally safe finishes featuring Bona Kemi. Our Craftsmen are employees of Rock Solid, not subcontractors. They are trained to act as responsible guests in your home. We use only the best milled woods in the industry, featuring over thirty manufacturers such as Heritage, Smith, Bruce, and Kahrs. A reference list is provided for our customers. Our dedication to superior craftsmanship is on display in the finest Hardwood Floor showroom in the Rocky Mountain area.